The Frugal Burqueño: Pomi on sale at Sprouts! 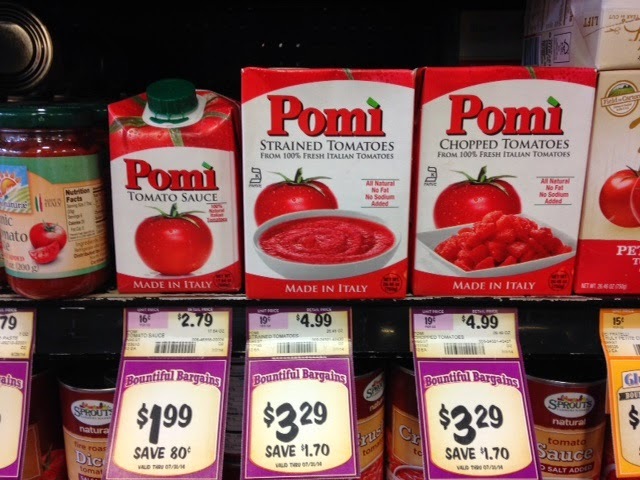 Pomi on sale at Sprouts! I saw it on sale at Sprouts today!